The Belgian Interior Ministry has information on 386 Belgians who have participated in the Syrian war on the side of the terrorists, according to a recent state report, as quoted by Belgian newspaper Derniere Heure. Citing the Interior Ministry, the media outlet said that “269 [of these] people are still in Syria, and 117 are back in the country [Belgium].” Fifty-nine more people attempted to leave Syria but failed, it added. The report by the Interior Ministry contained data on Belgian residents and on migrants from the Middle East that either reside in Belgium or used to live there. 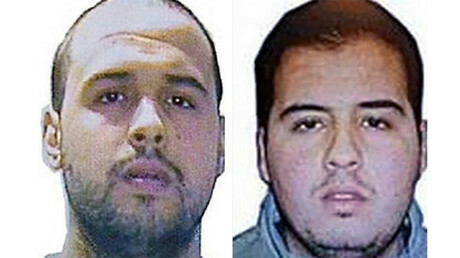 The majority of radicalized Belgians in Syria, 197, are from the Brussels region. Of them, 59 have already returned to Belgium. 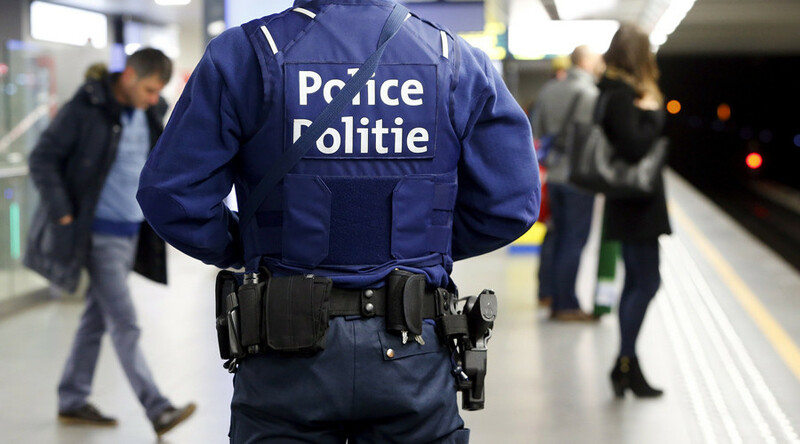 More than 150 Islamists are from the Flemish region, the report said, adding that 36 of those have returned. The region of Wallonia is home to 20 extremists out of the 34 who traveled to Syria. Over 2011-2013, the organization ‘Sharia4Belgium’ – a radical Salafist organization which called for Belgium to become an Islamist state – openly conducted its activities in Antwerp and Brussels , allegedly recruiting Muslim youth to take part in the Syrian war, the Belgian paper said. The group received funding from Saudi Arabia, according to media reports. In 2015, the leader of the organization, Fouad Belkacem, was sentenced to 12 years behind bars. Belgium was rocked by bloody terror attacks on March 22. First, two suicide blasts hit Brussels’ Zaventem airport, followed shortly afterwards by an explosion at the central Maalbeek Metro station. Thirty-two people died and hundreds were injured in the attacks. In the wake of the Brussels attacks, the Belgian parliament has taken additional security measures, and chose to keep its threat level at three on the four-tier scale.